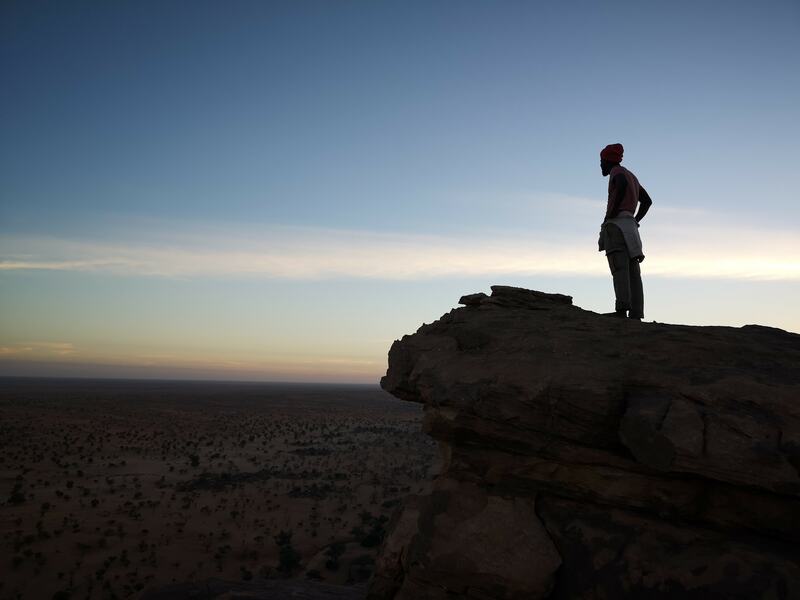 The moment we did our research trip to Mali, we fell deeply in love with the country. It is filled with opportunities for moments befitting a YPT tour. 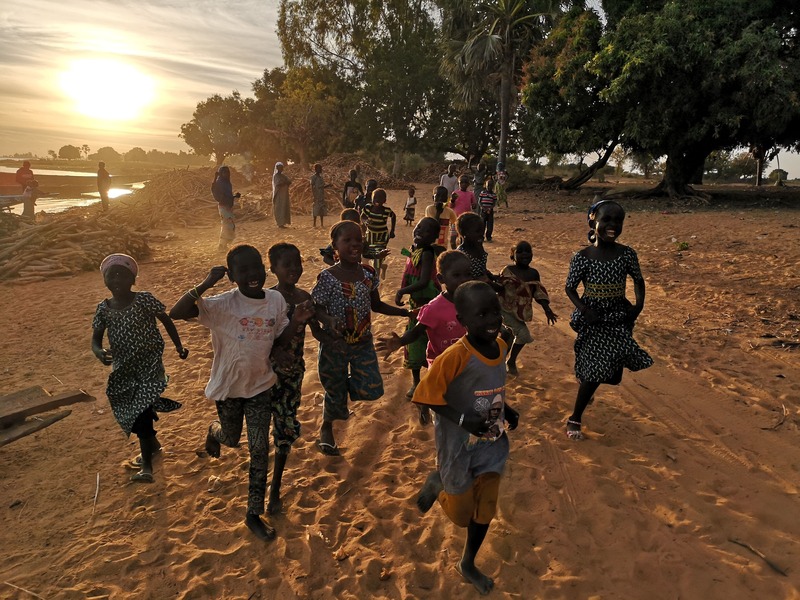 Mali has been abandoned altogether by mainstream tourism, but that doesn’t mean it isn’t filled with encounters with lovely people, a fascinating history and cultural context. 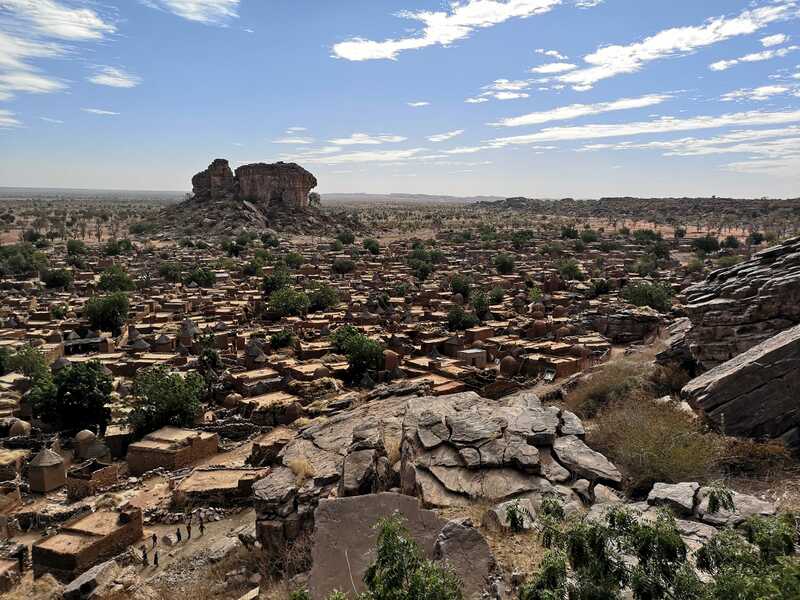 Mali and Burkina Faso do not have much touristic infrastructures anymore. As such, a group tour there truly make sense, as our expert local partners will organize our own 4WD cars and camping sites where accommodation isn’t readily available. It is, without a doubt, one of the most sensible ways to see these countries and make the most of it! 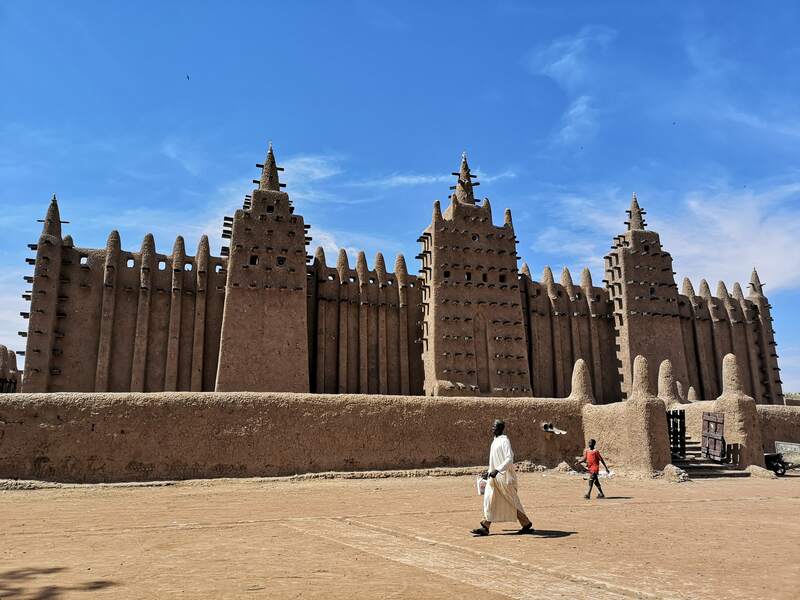 Leaving Djenne behind, we will then move to Mopti, which is right by the line of control by the UN forces, giving us an idea of the conflict that happens in the north but also giving us access to a very busy city of Mali. The boat ride we will be on in this city is one of YPT’s definite favourite. 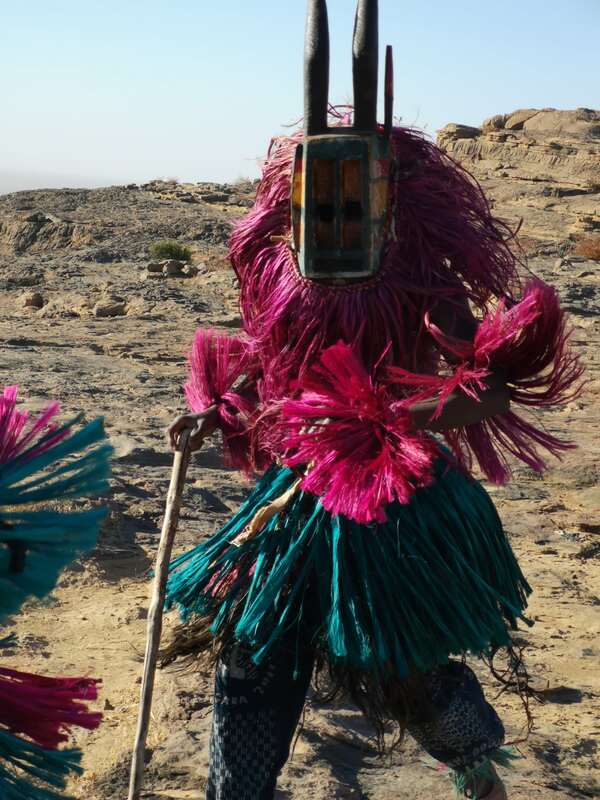 A trip to Mali wouldn’t be complete without a visit of the Dogon Tribe. Using our great relationship with one of the tribes, we will stay and visit one of the isolated village of the rocky plains. The scenery alone would be enough to justify a visit, but we will also get the chance to see an authentic mask ceremony, where, in the ancestral animist beliefs, the elders of the village chase bad spirits and bring the good ones. Those who follow us on part B will make their entrance in the second country of this trip: Burkina Faso. For the first time, YPT will visit the country which was the scene of some of the most interesting development in the history of the idea of Pan-Africanism and anti-colonial struggle. It’s also the birthplace of Africa’s Che Guevara: Thomas Sankara. In Bobo Dioulasso, we live the proper Burkina village life, going around mosques and fetish/sorcery sites on horseback. This trip involves a fair bit of camping and might not be as comfortable as our other trips, but it is sure to offer an off-the-beaten-path experience. We will be staying in accommodation we vouch for, with extraordinary people. 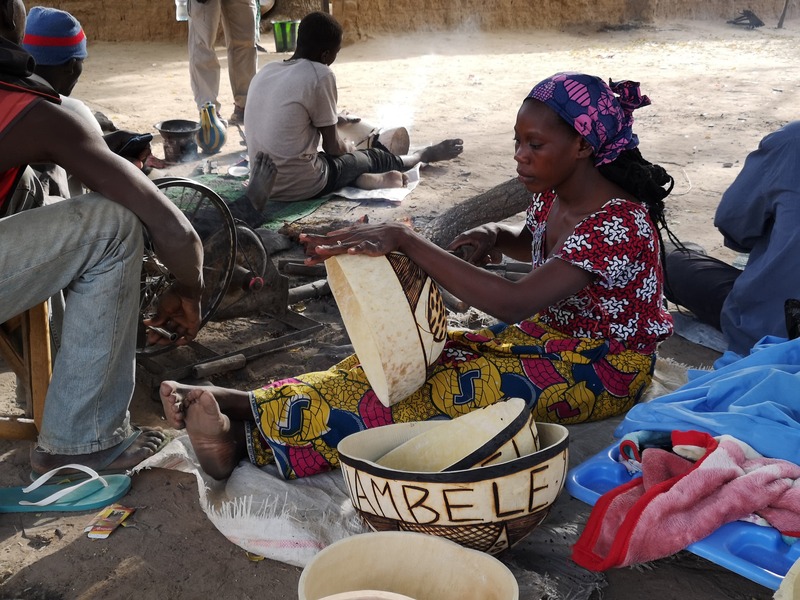 Due to the logistical and infrastructural limitations that come with a trip to Mali and Burkina Faso, this trip is capped at 12 participants, with priority being given to people booking Group B. Make sure not to be left out! Join early! 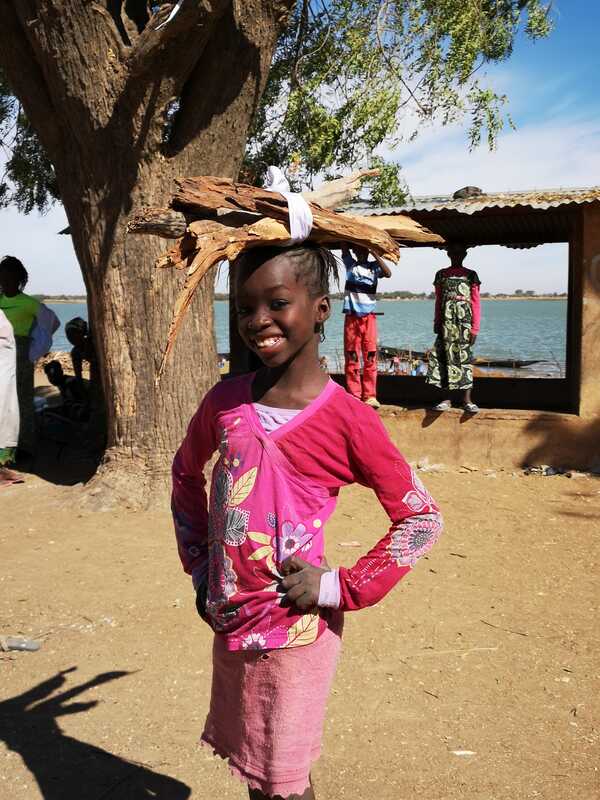 In the late afternoon, we head for a boat ride around the busy port of Mopti. Here, the Bani River and Niger river meet. 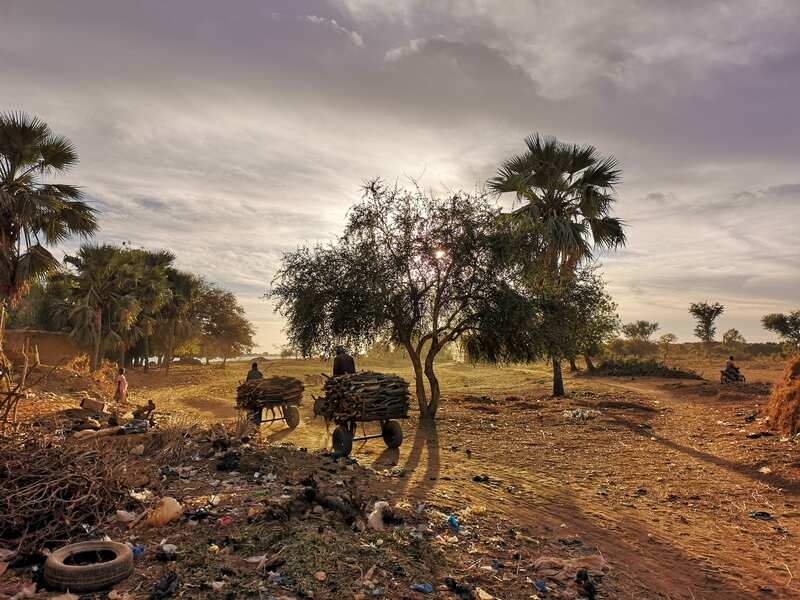 It is a important hub of transportation in Mali, with people here embarking on the dodgiest 3-day trip, aboard a shabby penasse, to Timbuktu of all places! This boat ride is one of YPT’s favourite, around the world! We head out for dinner and then visit the maquis, typical Burkinabe open-air bars which turn into nightclubs when the time is right! Early wake-up call this morning! We wouldn’t want to miss an epic sunrise boat trip. On the way, we are sure to spot some hippos. Here, hippos are seen as sacred animals and the beasts live in harmony with the locals. You can often see kids swimming right next to those animals, despite their reputation as the deadliest creatures in Africa! Talk with the friends and family of Thomas Sankara! 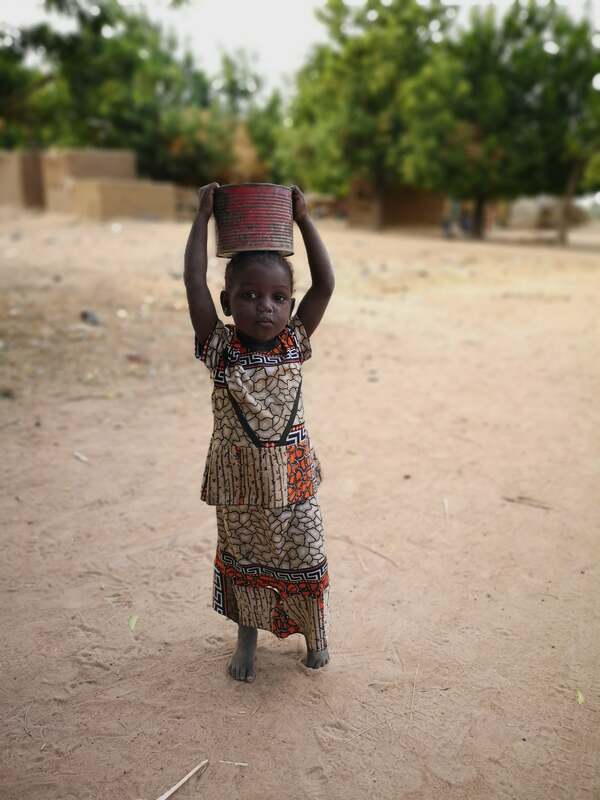 Get deep inside Burkina Faso’s tribal territories, where potters do ceremonial dances and kids swim with hippos!